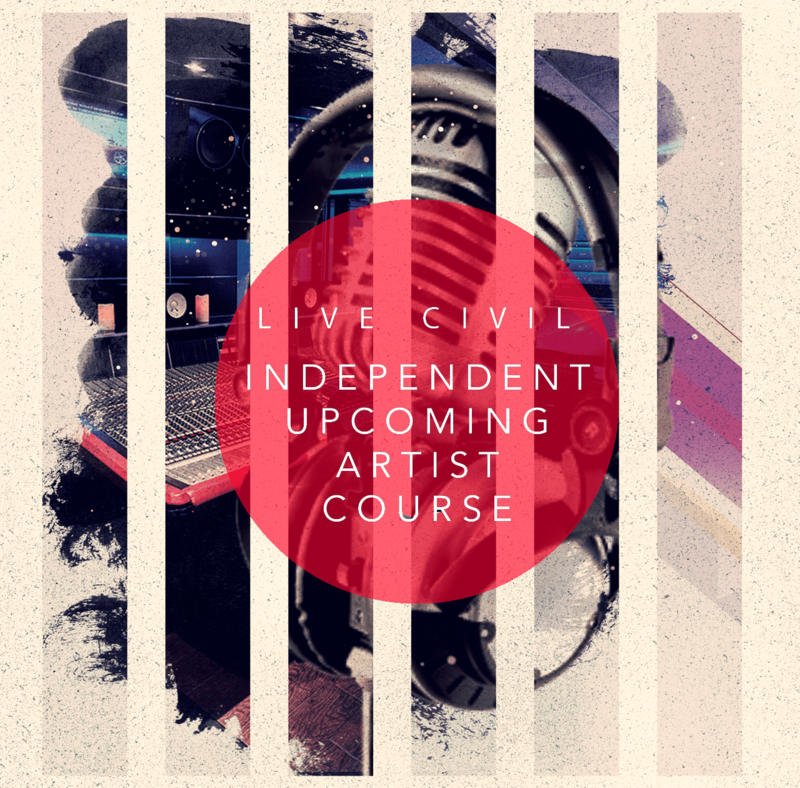 The city of Atlanta has become one of, if not the most important city in hip-hop as far as breaking new talent and ruling the charts. There’s a ton of folks to be excited about in the ATL, and the best part about it is the ATLiens tend to always support each other. That’s the case for the humble, yet confident Scotty ATL, who embodies everything the A has to offer. For our latest episode of “Welcome To My Neighborhood” on Civil TV, we trekked back down to the ATL to learn about the upbringing of one of Atlanta’s brightest new stars. Later in the day, Scotty took us to Peezy’s house, aka, the Green Room Recording Studio. This was another area where Scotty really started to take his career serious. He also tells us a heartfelt story about a fan of his, who sadly committed suicide the night Scotty was set to perform. Every rapper remembers their first show performance, whether it was good or bad. Scotty’s first show (taking place at Smith’s Olde Bar) happened to be great one. “I had to sell 50 tickets in order to get a performance spot,” Scotty tell us. “I ended up selling 75 and it was crazy!” Rappers, there’s your inspiration. The final stop of our day was at Stankonia Studios – the legendary Atlanta recording studio home to Outkast and countless other ATL legends. Scotty’s recording a new project there, and was tight lipped with many details. That said, it’s expected to drop sooner than later and will definitely be a project to remember. 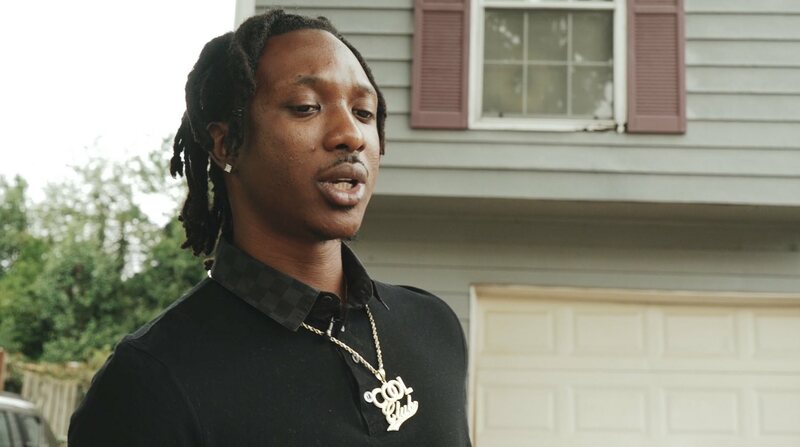 Without further adieu, we’re excited to present our latest episode of “Welcome To My Neighborhood” featuring the talented Scotty ATL.